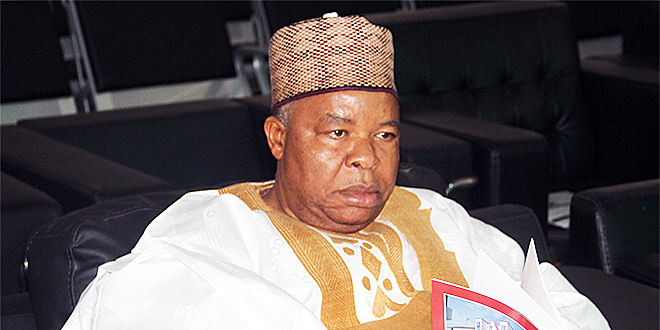 A former Deputy Senate President, Ibrahim Mantu, has declared himself as a born-again politician. Mantu said whatever he now says is the truth and urged members of the Peoples Democratic Party to believe him. Mantu spoke at the declaration by Prof. Tunde Adeniran to lead the party as its national chairman slated for December 9 in Abuja. The former deputy Senate president said he had fasted for 30 days during which he said God told him the party must pick Adeniran. He said, “I’m now born again, whatever I say now is the truth. Some people came to the PDP with nothing and left with billions. We need to bring the party to the people now. We need to be sober and apologise for what we have done wrong in the past. After fasting and prayer, I fasted for 30 days and night asking God to show me who would lead the party. God showed me Adeniran.